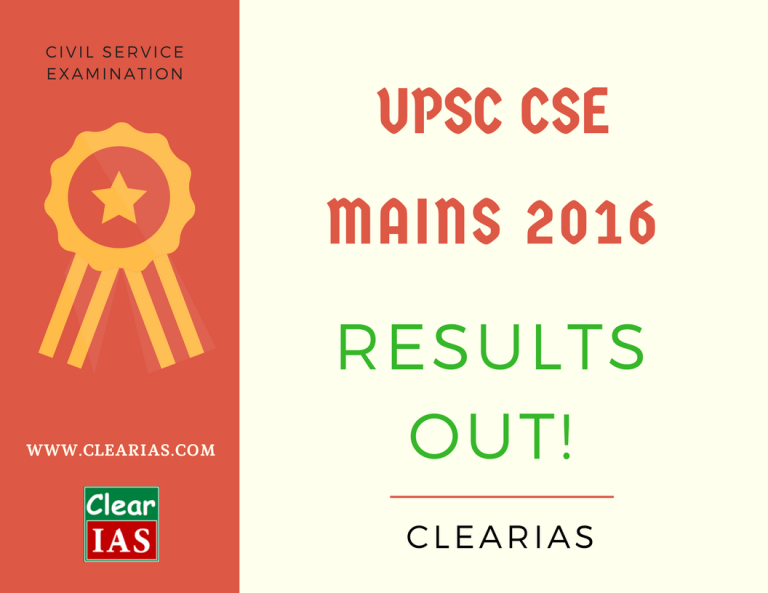 UPSC Civil Services Mains 2016 Written Exam Results Out! Around 12 lakh candidates applied for CSE 2016 Prelims. About 5 lakh candidates appeared on Prelims Exam day out of which UPSC called only around 15,000 for Mains exam. Now, for the UPSC interview, the number of candidates selected are around 2961. 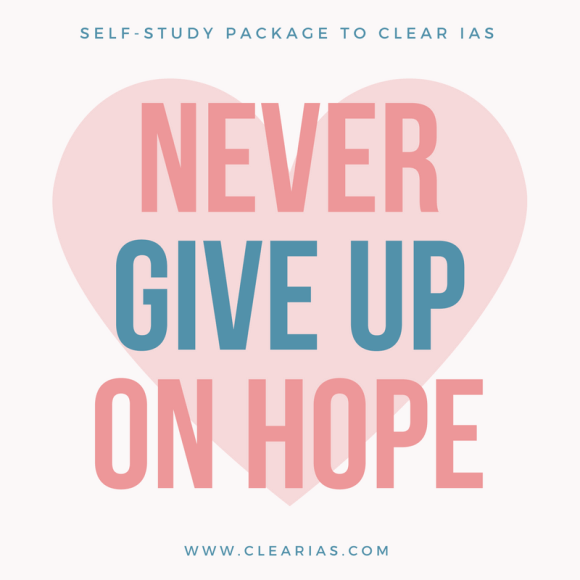 On the basis of the results of the Civil Services (Main) Examination, 2016 held by the Union Public Service Commission in December, 2016, the candidates with the under mentioned Roll Numbers have qualified for Personality Test for selection to the Indian Administrative Service, Indian Foreign Service, Indian Police Service and other Central Services (Group ‘A’ and Group ‘B’). Personality Test of these candidates is likely to commence from March 20, 2017. Personality Tests will be held in the Office of the Union Public Service Commission at Dholpur House, Shahjahan Road, New Delhi-110069. The intake this time is more (2961 instead of the last year 2800), due to the higher number of vacancies reported. When compared to last year the results are delayed by around 10 days this year. It took around 70 days this time for evaluation and tabulation. But as this exam is of great importance, taking time for scrutiny and evaluation is a good sign. this website is more useful one with crisp and clear answer.